Carport Kits Done For You & Delivered To Your Door! 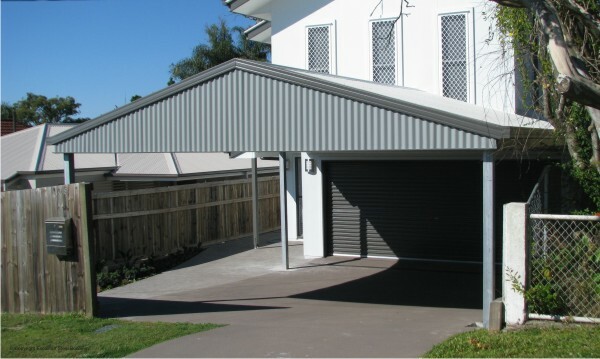 We are the leading supplier of Carport kits and DIY carports throughout Australia. If you are looking to store and protect your valuable cars, boat, caravan or motorhome, your solution is here. Buying and Building Your Own DIY Carport from Scratch is hard. We make it easier for you.... much easier. You only pay for the materials you need, which means you save money – because our kits are pre-punched and pre-cut, you get the right size and length of steel for the job. If you are building a carport kit from scratch yourself, you’ll buy full lengths of steel, then cut it to the size that suits. This creates a lot of wastage and lost hours or days. Why pay for steel you won’t use. Our national contract with suppliers such as Bluescope Lysaght also ensures you get the best prices possible, factory direct pricing. You get everything you need saving you time - Everything you need to build your carport kit comes in one drop, delivered to your door – including the frame, roof, posts, plates and even the downpipes, guttering and bolts and screws. You won’t have to source all the individual steel parts, they will all come to you at once. Just grab your tools and you are right to go. Quicker Installation means you can get your vehicle protected sooner – Installation is made easier by the fact that the carport kits are cut and punched to size. Everything is made to fit together and you also get a bill of material (parts list), a guide and drawings to assist you. Whether you do it yourself or bring in an installer, you will save time and money. Engineering is included with Excalibur Carport Kits – this saves you a ton of money as well as time finding a draftsman and engineer to do the work. Remember, you need engineering to comply with current standards and be able to get approval from council. 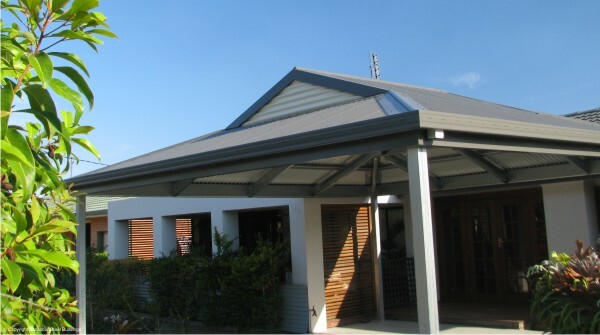 Our carport kits are designed to suit all wind regions in Australia, including cyclonic. Delivery can be made directly to site, making it easier for you – we regularly service all the major cities in Australia including Brisbane, Sydney, Melbourne, Canberra, Adelaide and Perth. With our national suppliers we can also deliver to most other areas of Australia – you don’t have to organise a truck and we have negotiated some great flat rate fees for freight. All the steel materials are professionally consolidated, packed and wrapped to guarantee a successful transfer. Only Australian manufactured Bluescope steel and genuine Colorbond supplied – Only quality materials are supplied. Complete range of Colorbond colours to choose from - Not just a limited range. Coloured screws provided as standard, – made to match your roof and trim, giving you a better finished product. CAR GETTING TRASHED BECAUSE IT'S GOT NOWHERE TO SLEEP? What's Included With My Carport Kit? When you order your carport kit, every part needed is included. This includes the frame, posts, roof & infill sheets, flashings, guttering, downpipes and fasteners. Can I have a Choice of Colours? With us, you get to choose from any of the colours in the Colorbond range, as well as Zincalume. We only use and recommend genuine Colorbond coated steel. Be aware on inferior steel and coatings. 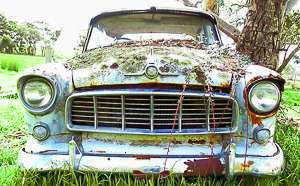 Colorbond steel is made in Australia and tested for Australian conditions. How Long Does it Take to Make my Carport Kit? Typical lead times can be about 5 to 6 weeks. This can extend out slightly in busy periods, such as Christmas. 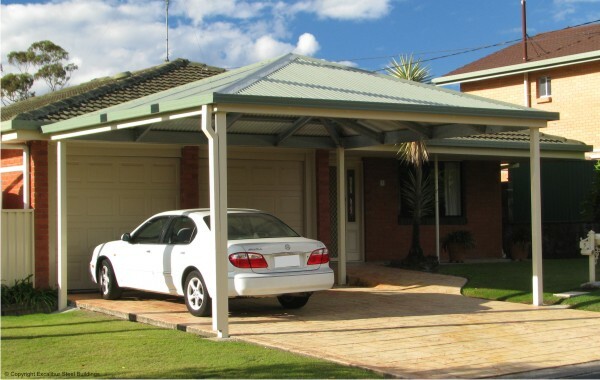 No - We specialise in supply of carport kits to most of Australia. Unfortunately however, we do not get involved in construction or installation. 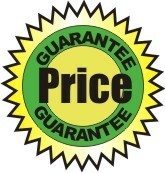 We may be able to put you in touch with experienced trades if needed. They will deal direct with you, to simply and easily complete your project. Can I add a Roller Door or Panel Door? Roller/Panel doors are not covered under the engineering. Carports are designed as open sided structures and adding roller doors or walls compromises the design, and can affect the wind load and dead load on the building. People have their own choice in what they do, but we recommend against it, and will not be liable for any consequences. In most cases you will need approval from Council. 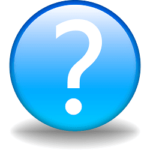 The best option would be talk with a local private/building certifier or building surveyor. They can assist you in getting your building approved in the quickest and easiest way. I Need Engineering for Council Approval, Can I Get That? 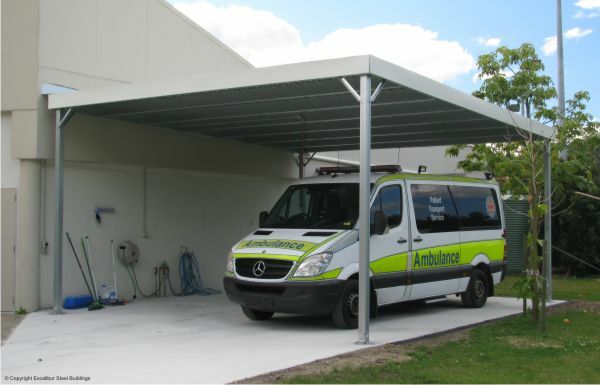 Yes, every carport supplied includes full site specific engineering for your particular location. At Excalibur, we are an Australian family owned business with a long history in the building industry (over 3 generations) – Keith was actually supplying carports in the 1970’s! Your project is our primary interest and every situation can be slightly different, so we like to offer more of a personalised service to each of our customers. If you are looking for diy Carport Kits that are strong, look good and will add value to your home, give us a call on 1300 011191 to discuss your requirements, or simply go to the Carport Quote page and send us an enquiry. "Thank you to Ashley & Keith at Excalibur Carports. They provided a professional end-to-end service, managing all aspects of my Dutch Gable carport. The quality of the carport is great. The structure is solid and well engineered. I constantly receive compliments from those you see it. I would have no hesitation in using Excalibur Carports for future projects." Thank you for your prompt service, we would recommend you to anyone. I found your knowledge of building codes and requirements to be extremely helpful, as was your customer service and post sale interest. My carport has been up for over six months now and I’m super impressed. All my visitors have commented on the attention to detail and quality (strength) of the components. Please feel free to pass on my details to any potential buyers that would like to view it and confirm ease of assembly. Thanks very much for the assistance you provided with our DIY project. The finished product looks great. I toured the neighbourhood looking at all the carports....I din't like a lot of them as they appeared to be of very light construction. After visiting several carport firms and not finding what I was looking for, I finally struck gold and discovered Excalibur Carports.